In stock -This product will ship today if ordered within the next 8 hours and 5 minutes. 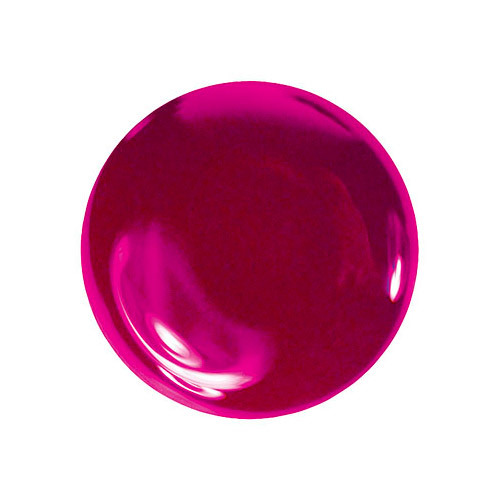 Ciara by Zoya can be best described as a rich medium berry-purple creme with red plum undertones. A very elegant and classy fall shade. Butyl Acetate, Ethyl Acetate Nitrocellulose, Acetyl Tributyl Citrate, Isopropyl Alcohol, Sterlkonium Hectroite, Acrylates Copolymer. Step 1: Clean the nail plate with Remove Plus (Remove+) nail polish remover and nail plate cleaner. Step 2: Choose and apply the right base coat: Zoya Anchor for regular healthy nails or Zoya Get Even for nails with ridges. Step 3: Apply 2 coats of Zoya Ciara. Step 4: Apply a coat of Zoya Armor Top Coat. Step 5: Drop one drop of Zoya Fast Drops to the base of your nail bed. Following these 5 steps guarantees up to 10 days of wear on natural nails. Below are reviews of Zoya Ciara - Nail Polish - 15ml by bodykind customers. If you have tried this product we'd love to hear what you think so please leave a review.